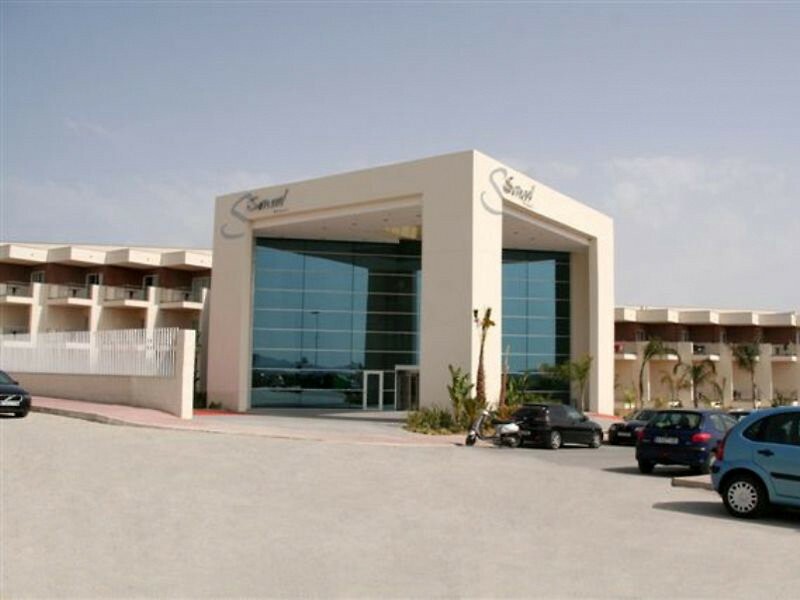 The Sensol Hotel is in Mazarron and regional attractions include Bolnuevo Beach. 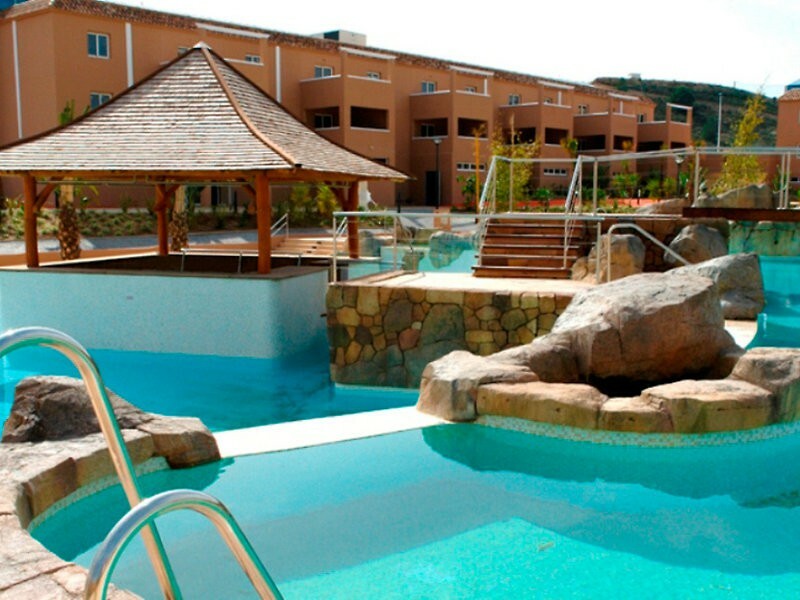 Sensol Hotel has a golf course, an outdoor pool, and a health club. 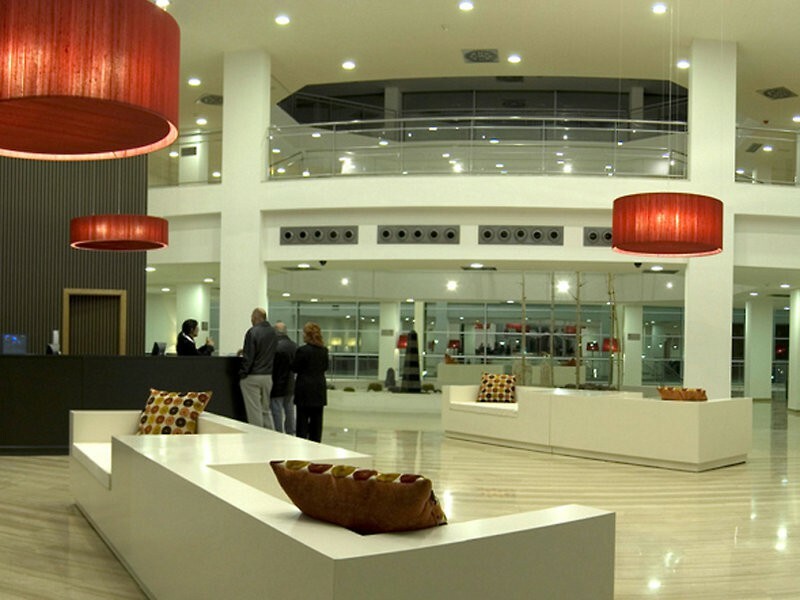 Business amenities at this 4 star property include a business centre and meeting rooms. Dining options at this golf hotel include a restaurant, a poolside bar, and a bar, lounge. The staff can provide concierge services and tour, ticket assistance. Additional amenities include a childrens pool, a rooftop terrace, and a spa tub. Guest parking is available for a surcharge. Rooms open to balconies. 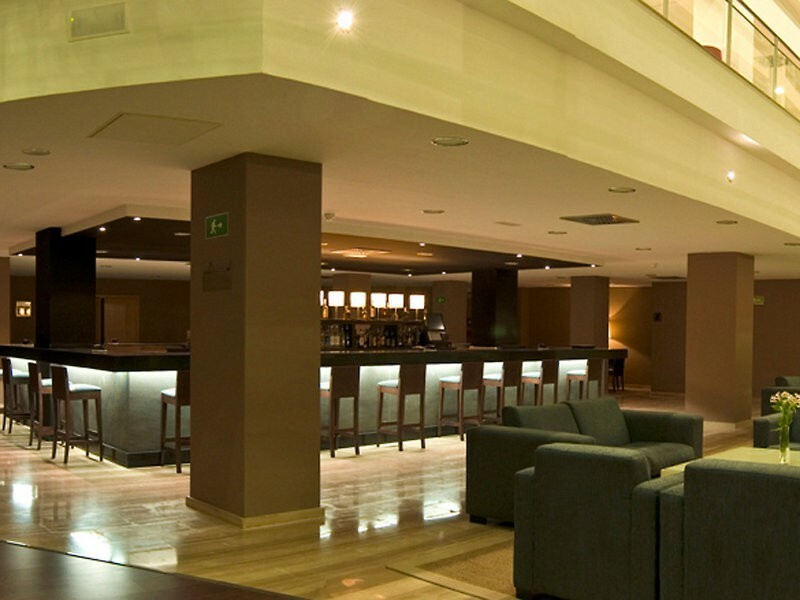 The 66 air conditioned guestrooms at Balneario Sensol Hotel include minibars and safes. For a surcharge, guests can use the in room wireless high speed Internet access. Rooms are equipped with flat screen TVs. All accommodations provide desks and phones.